We are all voluntary victims of Satan’s seductions. Look at your life and you’ll find far too many times of shame and sin when Satan successfully placed a temptation before you and you didn’t say no. You may wonder why you did it, but the truth is you did it. Satan knows our every weakness. He custom tailors temptations for individuals. This Lenten season, we examine some of those tailor-made temptations. We also examine how the Holy Spirit specifically equips us through Word and Sacrament, and by applying forgiveness and teaching sanctification, that we are able to fight those temptations. Each of us battles with temptation every day. God tells us “no.” We say “yes.” He tells us to stay away from something. We go directly toward that something. We want only what we want. Christ was no stranger to temptation, either. 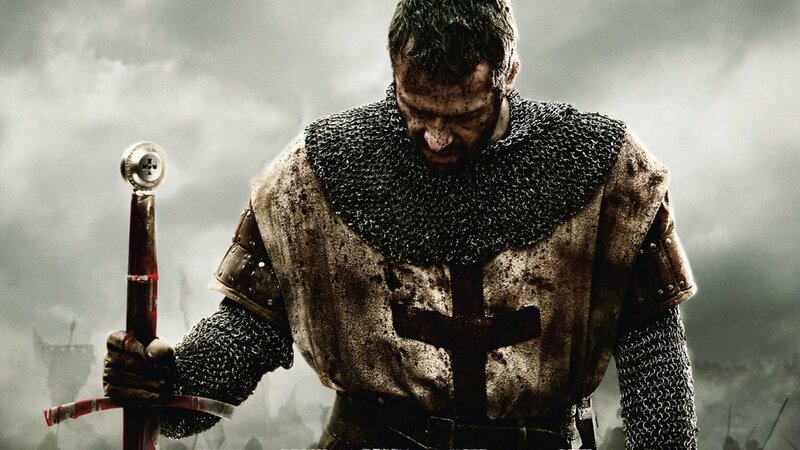 He battled, yet was without sin … for us and for our eternal righteousness. Christ is with us fighting temptation so that we want what He wants. Jeremiah was rejected because he did not tell the people what they wanted to hear. We often reject God’s Word and God’s messengers because we are like the people who rejected God’s prophet. We refuse to listen and change. Despite our refusal to listen, the Lord keeps coming to preach sin and grace, Law and Gospel. We aren’t satisfied with what God gives us. We aren’t pleased with what God tells us. We aren’t content with God’s expectations for us. So we grumble. We grumble against God. We grumble against God’s called workers. We grumble against God’s public servants. Yet in the midst of our grumbling, Jesus enters with warning and mercy. We sin. Things get difficult. We plead for mercy. God is merciful and things get better. We fall back into the same sin. Things become more difficult. We plead for mercy. God is merciful and things get better. And so it goes. God calls us today to repent and break the cycle of sin. We know that Jesus has taken away our sins. We think that is too easy. So we beat ourselves up over our past sins by carrying present guilt. Jesus wants it all – our sins and our guilt. Every year on Palm Sunday we celebrate Jesus entering Jerusalem as King. But what if we don’t want Him as King? What if we still want some say in our lives? What if we refuse to bow the knee to Jesus? The Lord promises that every knee will bow before Jesus – either in joy or in judgment. Thank you to all who came to the CAP one day seminar on the Christian Family. It was encouraging to see so many of you take the time on a Saturday to be here. A huge thank you to Dr. Olson for coming all the way out here for this event. At the January Voter’s Meeting the new Church Council was formally elected. The Council is meant to bring organization to the church by assigning specific areas to specific leaders. Having the Council also helps our Pastor be able to focus on what we have Called him to do. If you have an idea, question or concern for a certain area of the church, please talk to these people. During this weather, please make sure the roads are safe to come to church events. We will do our best to keep the calendar updated when events are postponed or canceled because of unsafe driving conditions. Stay safe and stay in the Word! The 2019 Church Directory is done and ready for pick up! Pick your copy up so you can stay in touch with your church family. If you do have an update to your contact information, feel free to let Chuck or Sandy know. Winter continues here in Clintonville. From January 27th through the 28th there was a snow storm that brought Clintonville 8. 7 inches (according to a local news station). Enjoy these photos of our church from somewhere warm. ONE MONTH! 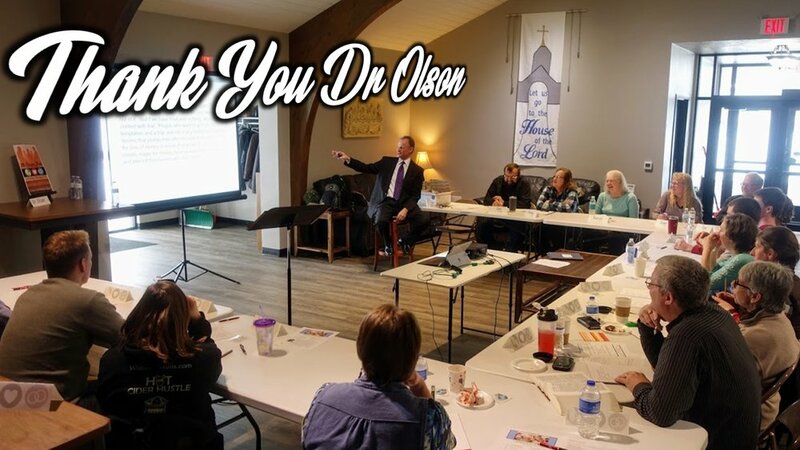 In one short month St. Paul Clintonville will be hosting Dr. Lawrence Olson as he presents a one day seminar on the Christian Family. Help us prepare for this event by registering soon so that we have enough materials prepared. Click below to find out more information about the event and to register for it. Every summer hundreds of young Christians meet for faith and fun at Camp Indianhead… until this year. 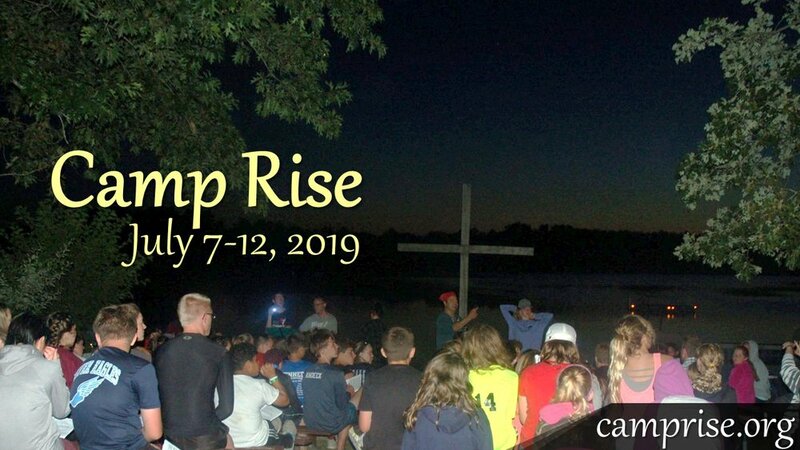 It was recently announced that Camp Indianhead has had a name change to Camp Rise. This will be the same great camp, just with a new name. Church Family night has been moved to Thursday, January 24. Come enjoy time with your Christian friends here at St. Paul. Relax, a meal will be provided. This time we will do some painting… no, not the walls. We’ll have paint and canvasses to explore your creative side. Come on, join us, it will be fun!